Some couples dream of traditional weddings and others strive to add their own creative and individual ideas. That is why we assign a personal Wedding Event Coordinator to work with you, to ensure your day is filled with joyful and happy memories. 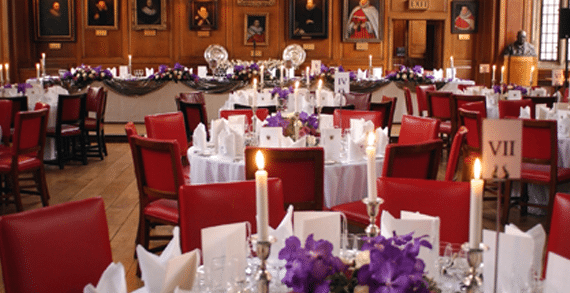 Hidden away in the heart of Central London lies The Honourable Society of Gray’s Inn. 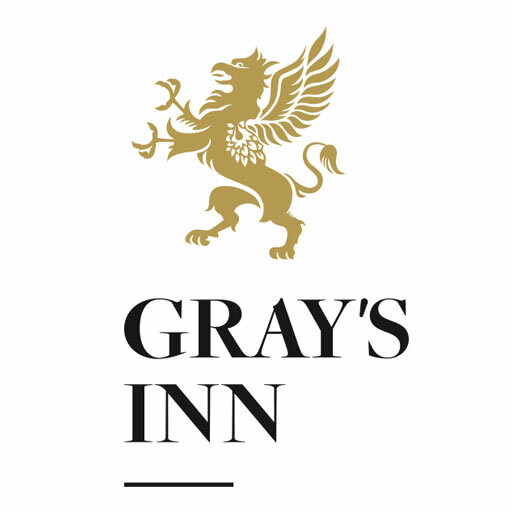 With an incredible five acres of beautiful private gardens in addtion to the inside spaces, the Inn is an intimate and tranquil retreat. Offering a prestigious and exclusive wedding venue, we pride ourselves in providing a complete and professional service, individually tailored to make your wedding day truly memorable. The oak-panelled Elizabethan Hall and the elegant surroundings of our Large Pension Room offer unique settings for your wedding – from the ceremony itself (we are licensed for weddings and civil partnerships up to 180 guests) to the drinks reception, wedding breakfast and evening entertainment. The Walks, our private gardens, are available for a drinks reception and your wedding photographs. We also have a summer marquee for hire from early June to the end of July. 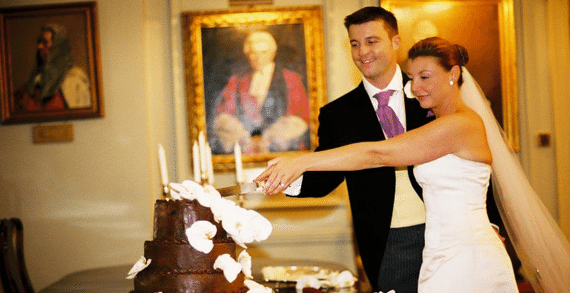 Our aim is to make your wedding the absolute perfect day.